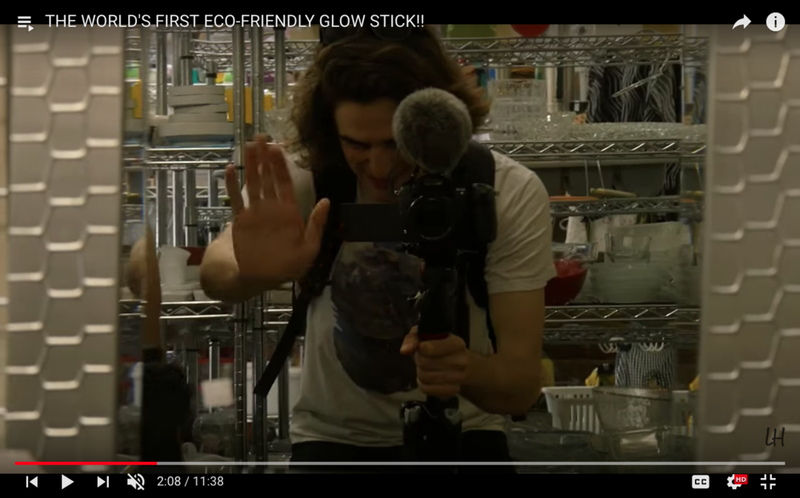 Local youtuber, filmmaker, and fellow sustainability nerd Levi Hildebrand got in touch with us to do a video about the Light Wand project! After a couple weeks of bouncing ideas around we put together this vlog during a fun day of filming around Victoria. Lately life has looked less 'spending time in nature and in the field' and more like 'contract writing, business planning, and preparing the legal structure of the company'. Let's just say that's not what I was excited about when I imagined launching the Light Wand. It's a necessary, important, but darn boring part of starting a business. 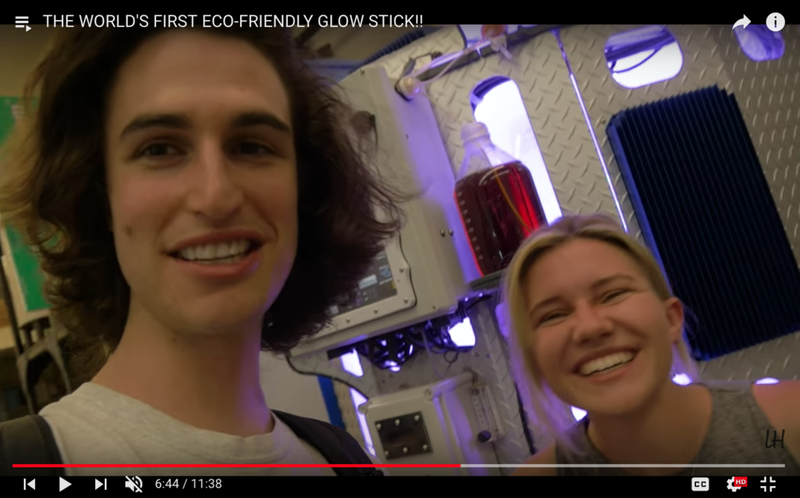 It was refreshing to spend the day delving into the core of the Light Wand technology, and sharing about why I started Nyoka in the first place. I realized there was so much to talk about, we weren't able to make it through every part of the Light Wand! 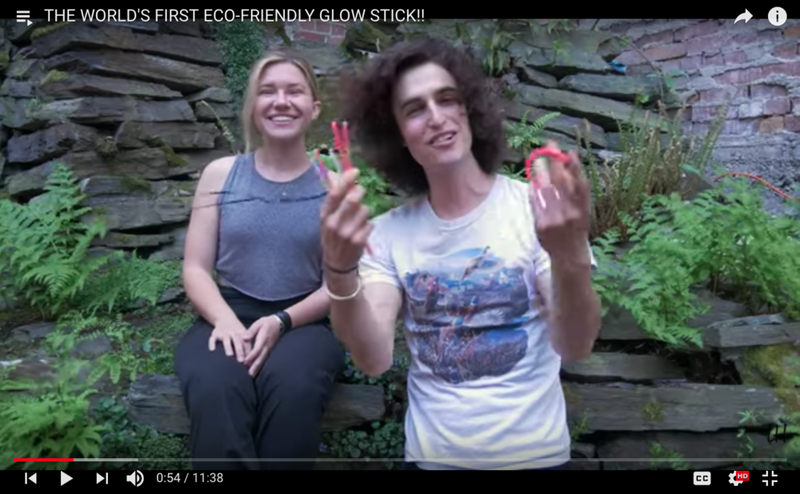 The video covers the basic elements of the Light Wand, but doesn't go into detail about the soil restoration strategy we are working on with the addition of the biochar into every Light Wand. Check out the video on youtube, and make sure to subscribe to Levi's channel here. And for your viewing pleasure, some choice screenshots of the vlog. 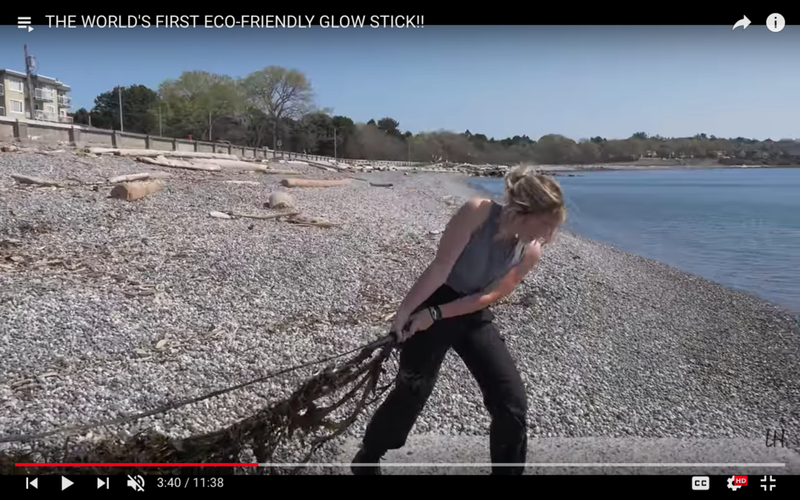 Let us know your favourite part in the comments, and make sure to follow Nyoka on Facebook, Instagram, Youtube, and Twitter.